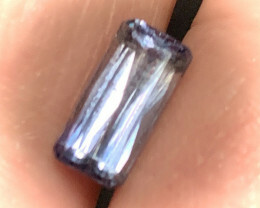 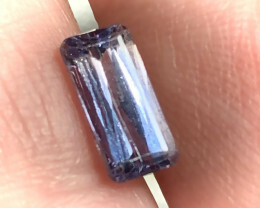 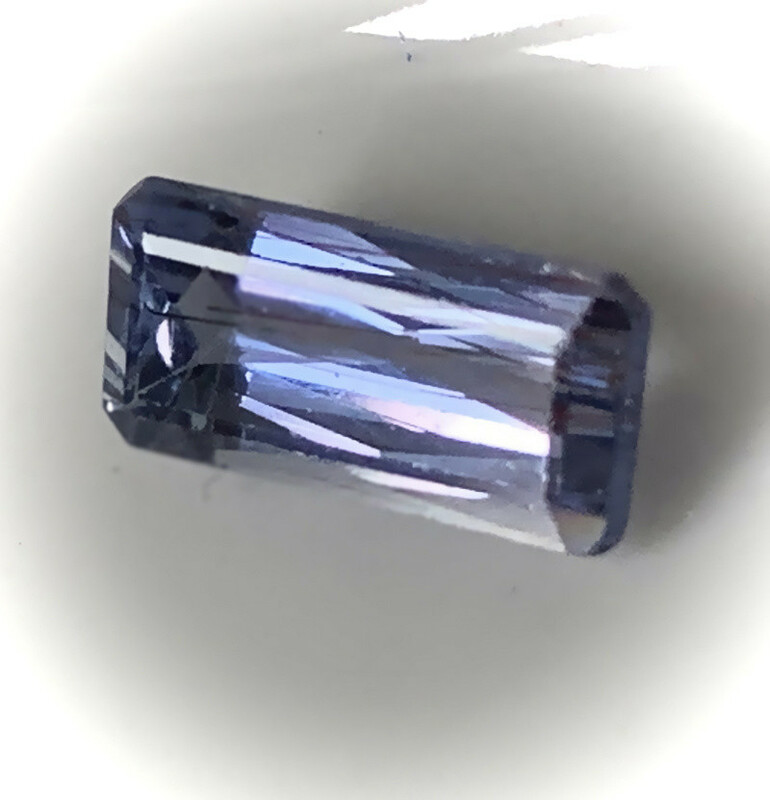 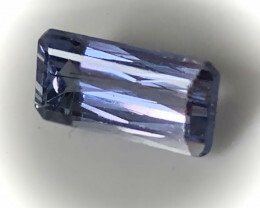 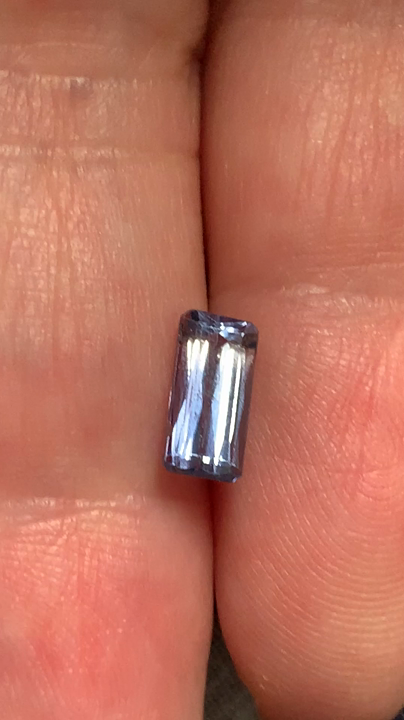 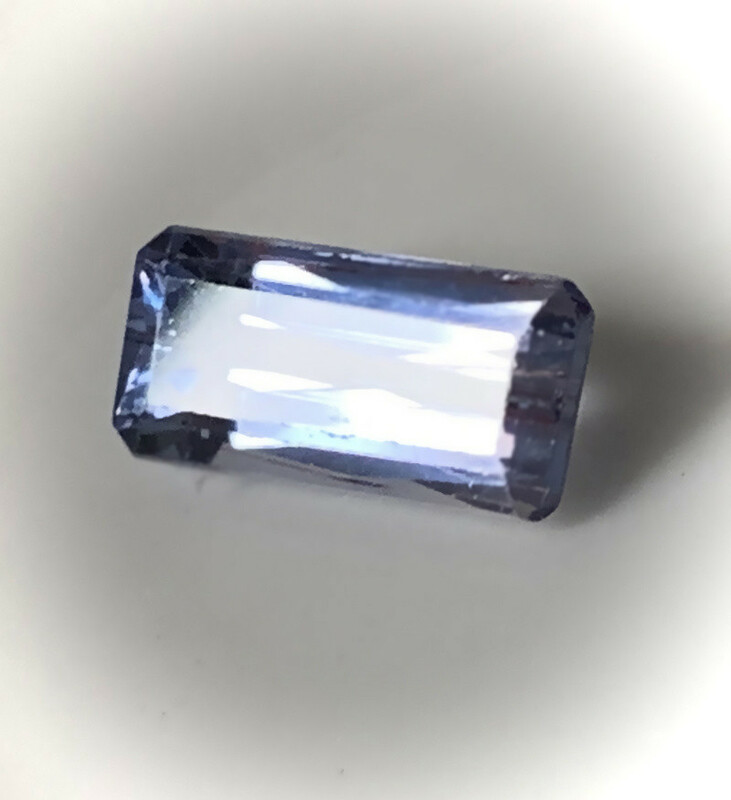 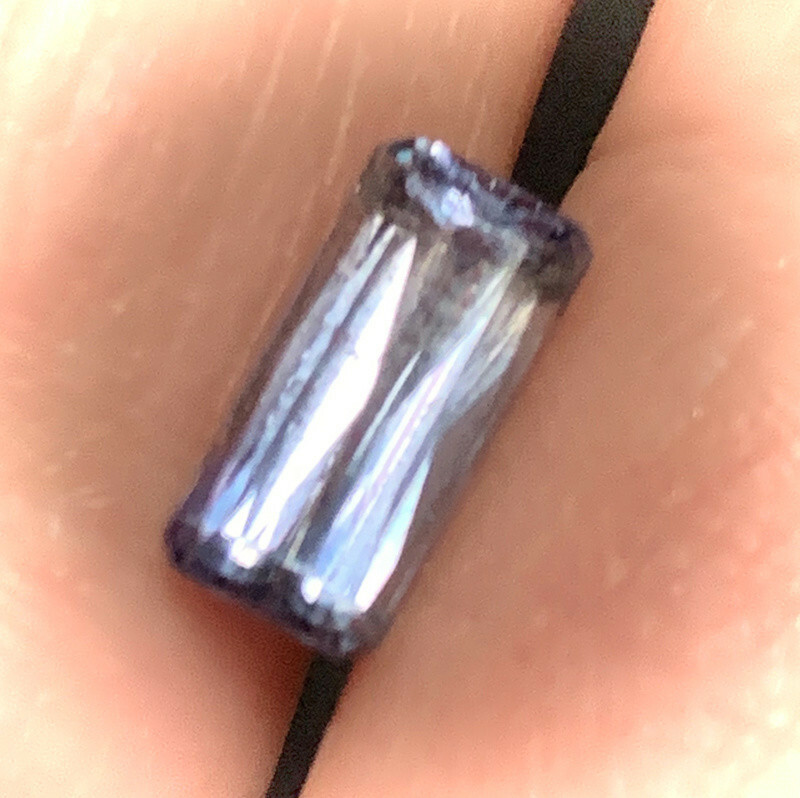 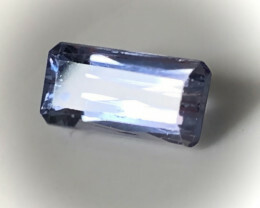 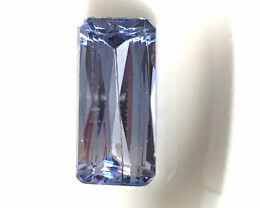 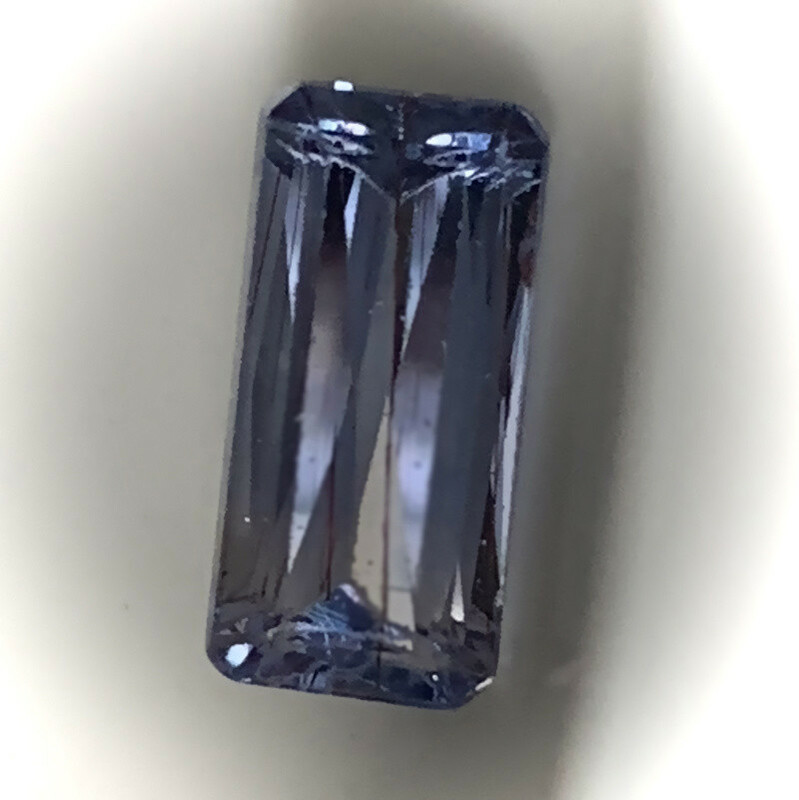 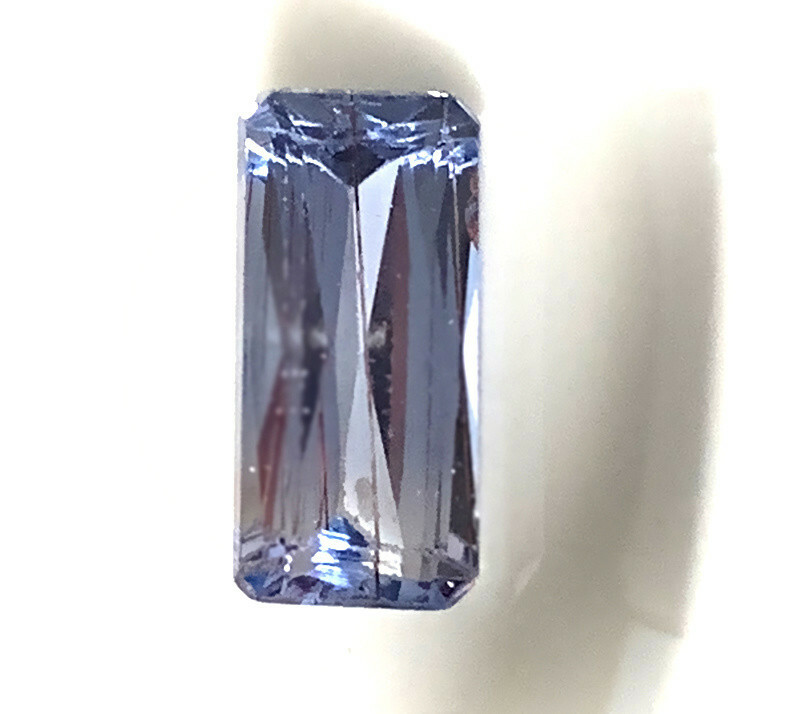 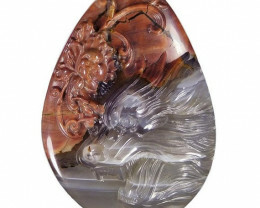 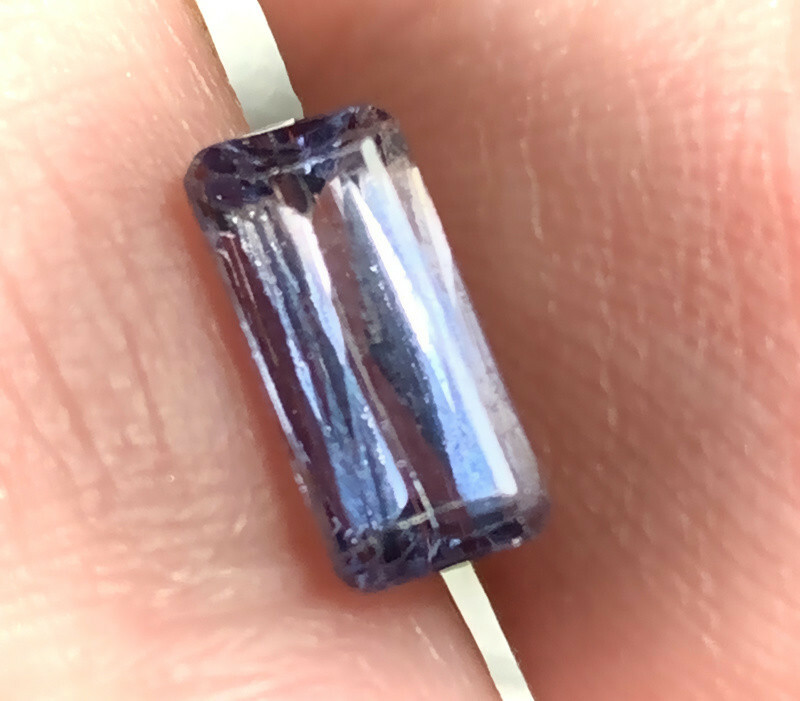 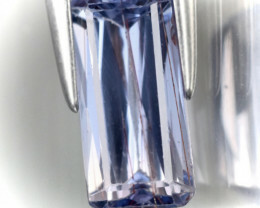 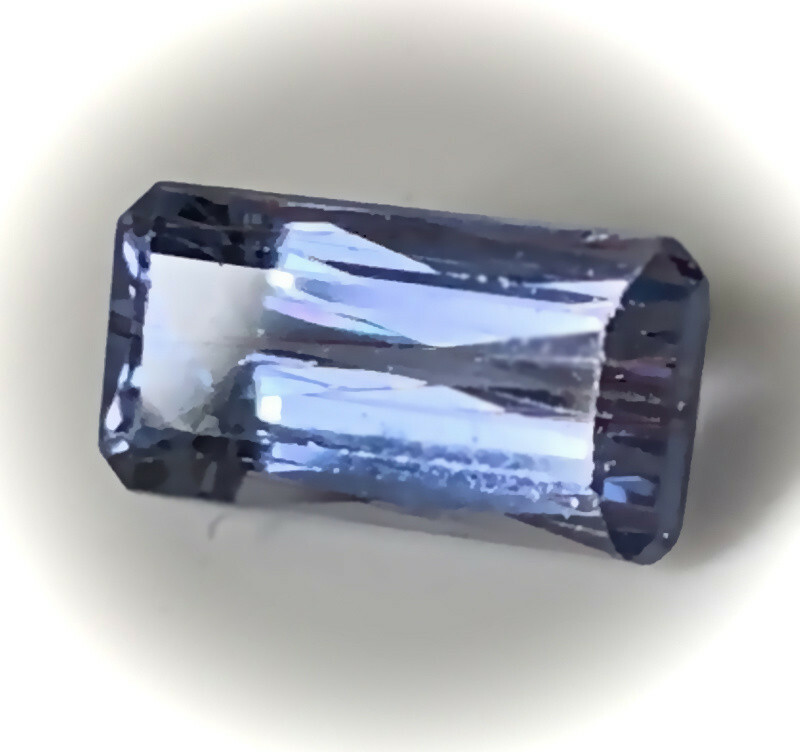 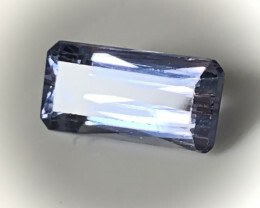 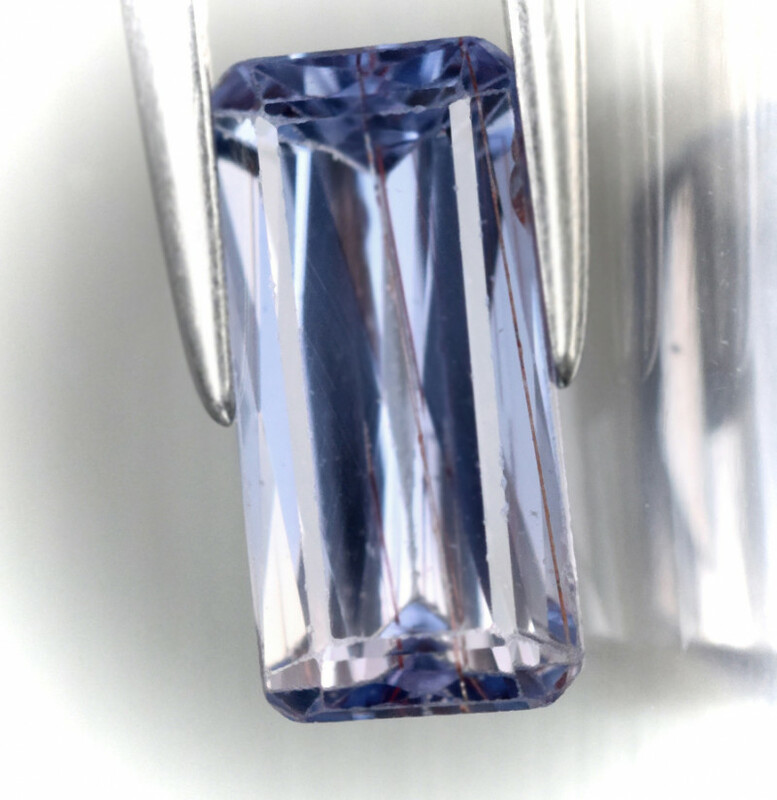 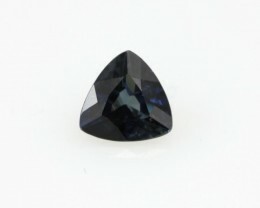 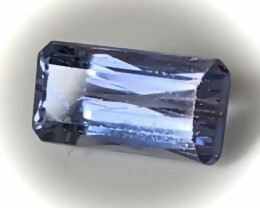 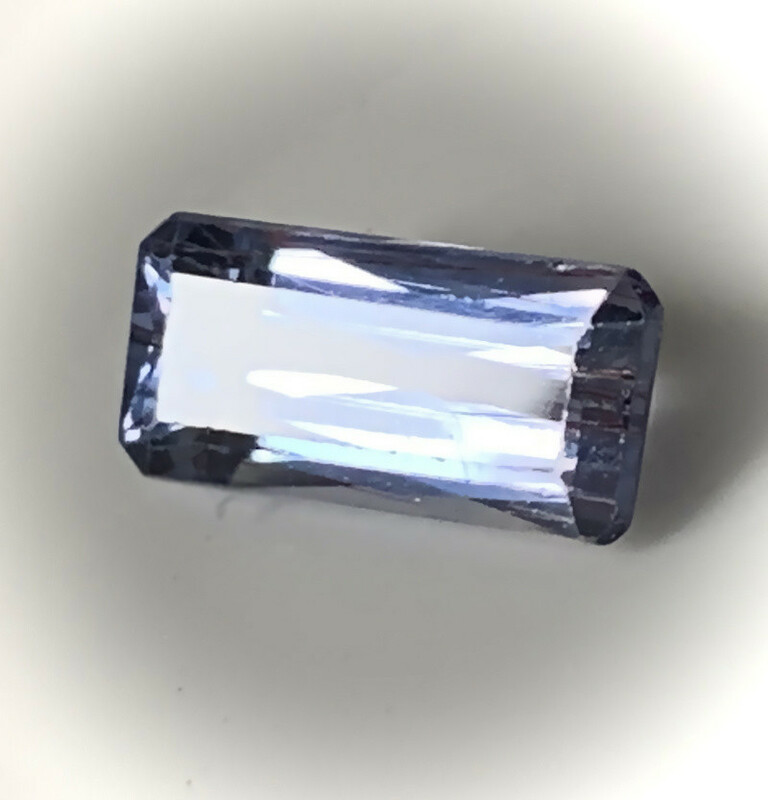 A GORGEOUS MAUVE BLUE SAPPHIRE - - SCISSOR CUT FACET CUT STONE - WITH A LOVELY LUSTER. 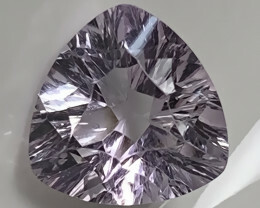 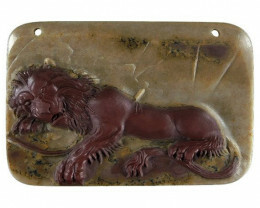 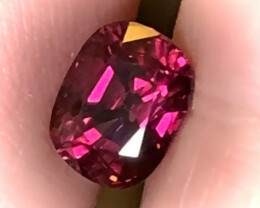 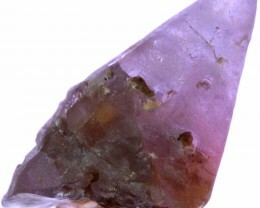 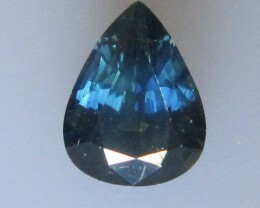 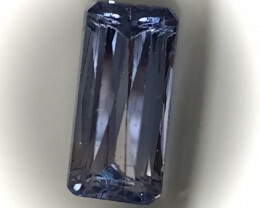 MINED IN CEYLON. 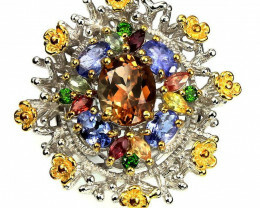 - HEAT ONLY.